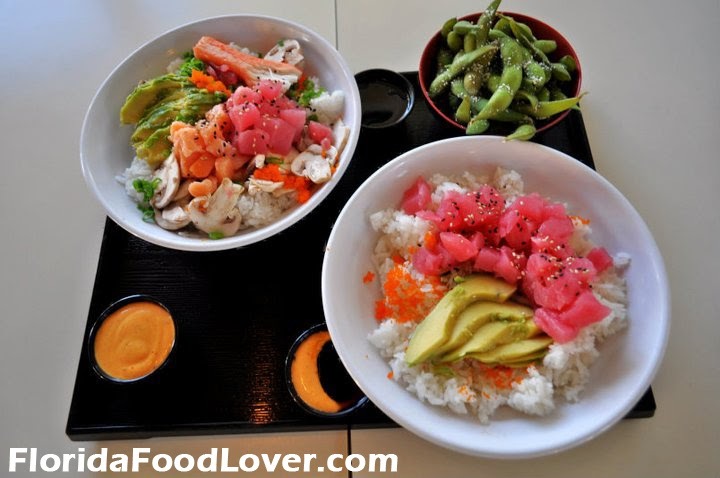 I could eat sushi for 3 meals a day, so for this “throwback Thursday” I’m writing about Rolls n’ Bowls in Gainesville, Florida (R.I.P). When I was in college at UF, it was my go-to restaurant any time I went out to eat. 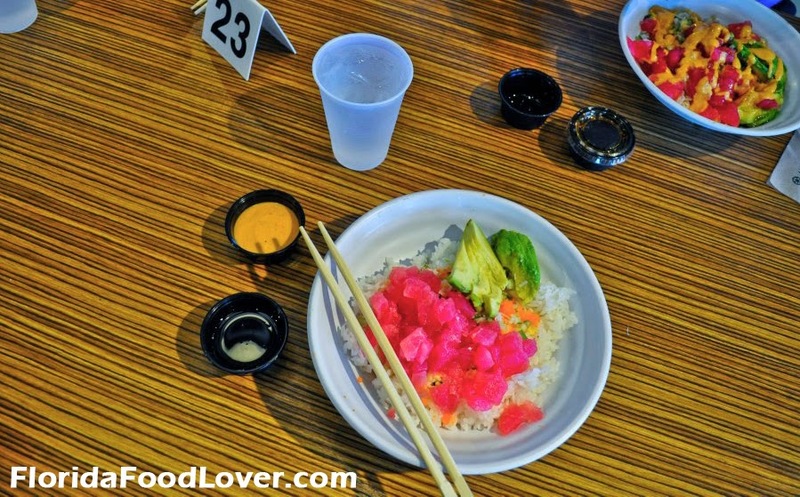 The concept was genius – a casual sushi spot where diners could customize their rolls (or bowls) with their preferred ingredients – like a Subway for sushi. They were owned by a more formal sushi restaurant downtown called Dragonfly. 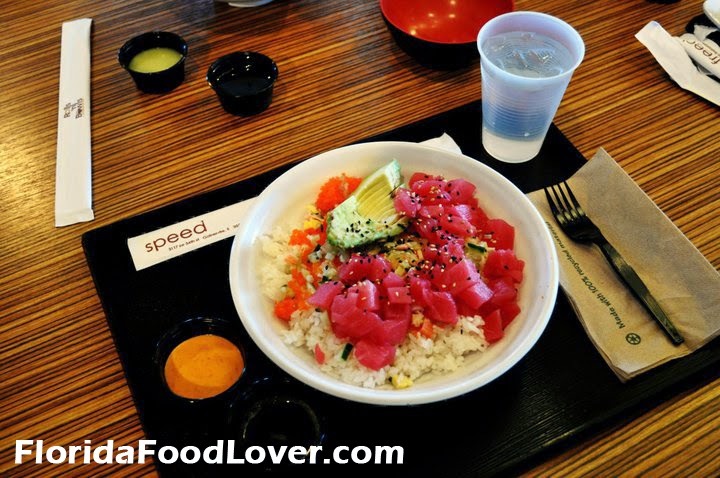 My favorite dish was the Spicy Tuna bowl – with generous chunks of tuna, avocado, roe, and sesame seeds served over rice. I would get it with a mix of the spicy mayo & eel sauce. It was such a simple meal but it had quality ingredients that were so fresh it didn’t need anything else added. 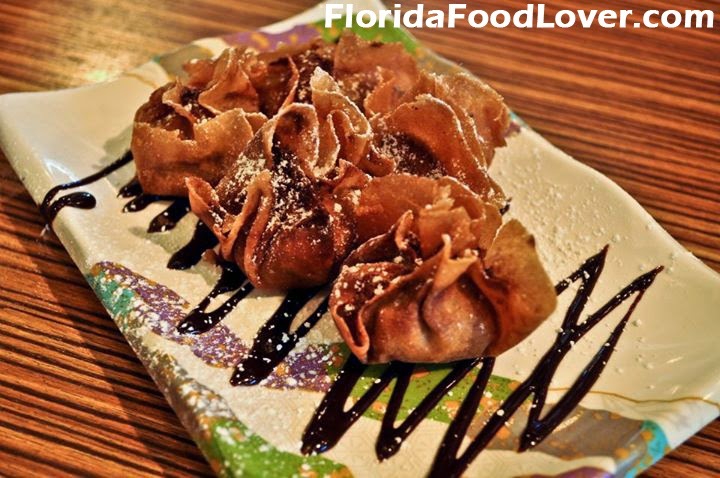 They also served specialty dessert wontons coated with powdered sugar that changed with the seasons – pumpkin, key lime, and chocolate raspberry. The design was clean and modern to reflect the Japanese style, and they were all about sustainability. Back in 2010 when I graduated college, they were 1 of only 4 restaurants in Florida that were Certified Green by the Green Restaurant Association - helping reduce environmental impact by water efficiency, waste reduction, and using sustainable building materials. They even used biodegradable cups made of corn instead of Styrofoam or plastic. One of the most exciting things about visiting Gainesville after graduating was my trip to Rolls n' Bowls. Sadly, they closed their doors back in 2012, temporarily changing to a “new and improved” restaurant called Yume Ume that just wasn’t the same. They certainly had the fan base…not sure what caused them to go under, but it’s unfortunate.